Hi, everyone! 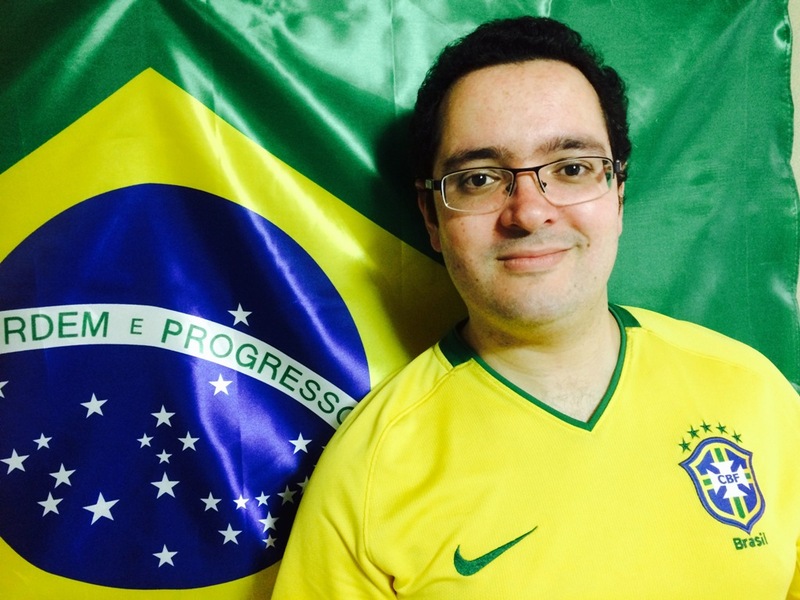 My name is Rodrigo Brinca and I’m the Brazilian CIR working at Shiga Prefectural Government Office. 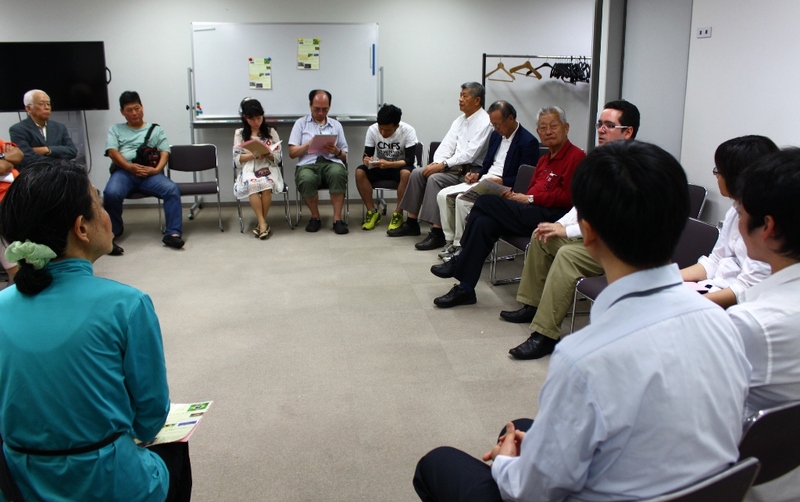 On May 24th I had the opportunity to give a presentation on Brazil in Kyoto’s Prefectural International Center. 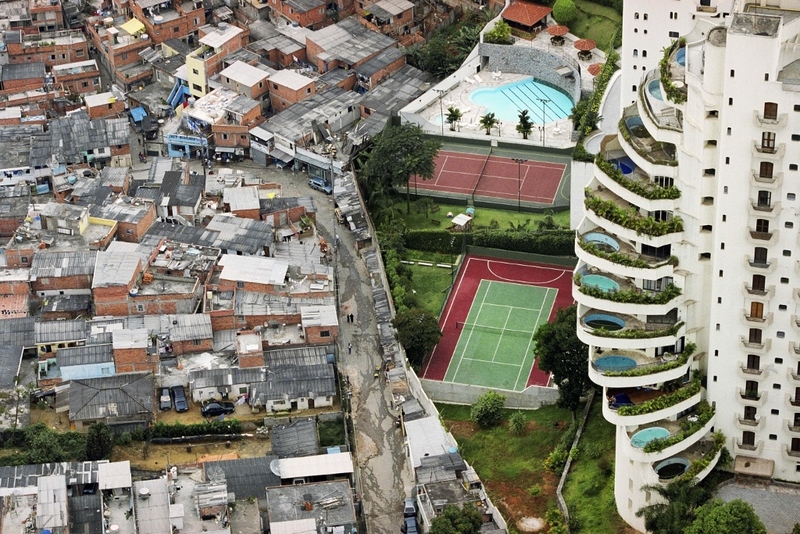 Since I had total freedom to choose the topic, I decided to talk about the stereotyped views Japanese people have regarding Brazil. My reasoning behind choosing this theme actually has to do with the fact that Japanese people actually do know a good amount about my country, although their perception is biased, understandably, by what Japan’s mainstream media says about it. First I selected a few topics I knew beforehand that Japanese people had some knowledge of, like Brazilian music, tourist attractions and so on. Then I explained what are some common misconceptions about these, i.e. “Brazilian women dance naked during carnival”, “all Brazilians can play soccer like Neymar” etc. By doing this, I believe we could reflect on how a minor aspect of someone’s culture can be misinterpreted as something major when no cultural context is given. The public showed a great deal of interest and we also had time to answer some interesting questions on varied topics by the end of the presentation. Since my usual listeners are elementary school students (which I also love talking to), I was glad to have this chance to talk to a different group of people and present to Japanese adults some aspects of Brazilian Culture that are not well known. I’m also looking forward to holding similar events in my home prefecture, Shiga when I get the chance. 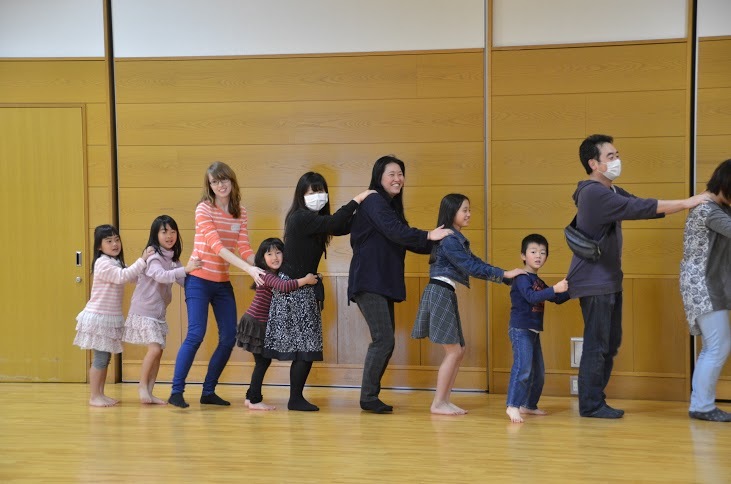 Also, lastly, from this year the CIRs from Shiga also started a blog. Be sure to check it out if you are interested in Shiga’s culture, tourist attractions or Multiculturalism. Hey everyone! Jake from Seika here. 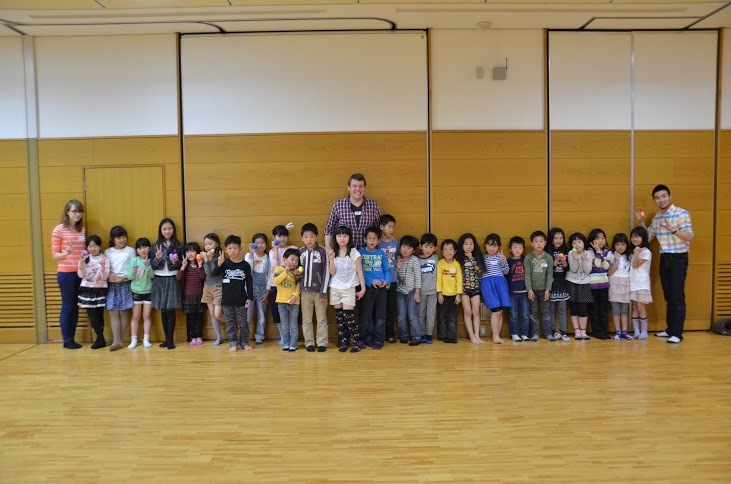 On April 5th, Polly, Brian and I planned an Easter Party at the Mukunoki Center in Seika. We started our party with a Team Easter Egg hunt. Each egg had a challenge inside that the children had to complete before moving on to get the next egg. The difficulty of the challenge depended on the color of the egg, and harder challenges received more points than easier challenges. Some eggs had tasks that required a physical challenge, while others asked various questions about Easter. If a team could not complete a challenge they did not get the points from the egg. At the end we handed out candy based on how many points each team got, but all teams got candy so don’t worry. After the Easter Egg hunt we learned a dance called the Bunny Hop where kids stood in 5 lines and followed set of hopping dance moves to music, competing to see which line could make it across the room faster. 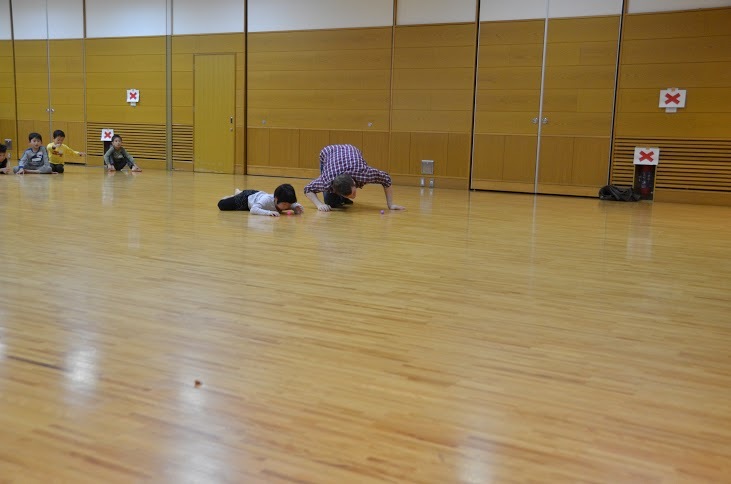 When the dancing was done, we played a game where kids passed the egg in a circle and when the music stopped, the last person holding the egg was out. Then we ran a race were the kids had to blow an Easter egg across the floor without using their hands. For each game we passed out candy as well! I had a great time playing games with all the kids and teaching them a bit about one of the holidays I remember from my childhood. All of the kids seemed to have a lot of fun and it was amazing how much they remembered from our presentation at the beginning. I am excited to invite them all back again in the fall for our next event! Hey it’s Brian from Kizugawa City. The CIR collaboration event was a lot of fun this time as well! Being one of the most celebrated holidays in the US, Easter is still not that well-known in Japan. I was glad that we had the chance to introduce it to more people, while having a blast celebrating with the kids through dance and games. Join us at our next event! It will be a lot of fun.